In woodland outside Ystad, the police make a horrific discovery: a severed head, and hands locked together in an attitude of prayer. A Bible lies at the victim's side, the pages marked with scribbled corrections. 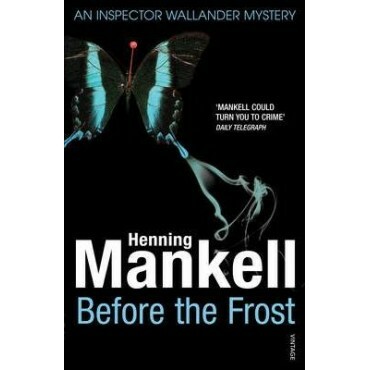 A string of macabre incidents, including attacks on domestic animals, have been taking place, and Inspector Wallander fears that these disturbances could be the prelude to attacks on humans on an even more alarming scale. Linda Wallander, in preparation to join the police force, arrives at Ystad. Exhibiting some of the hallmarks of her father - the maverick approach, the flaring temper - she becomes entangled in a case involving a group of religious extremists who are bent on punishing the world's sinners. Following on from the enormous success of the Kurt Wallander mysteries, Henning Mankell has begun an outstanding new chapter in crime writing.